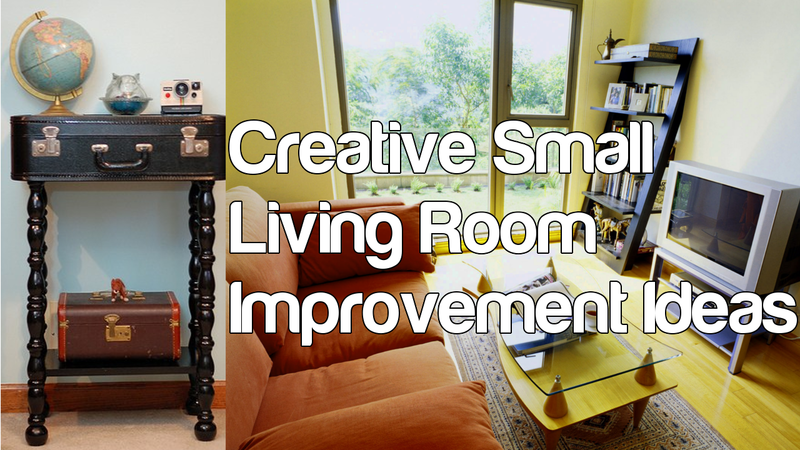 For a small living room, mostly you don’t have the luxury to let walls to be a room divider. For that reason, use A rug and cupboard to take this job. More on that later.